Microsoft provides Windows XP in Virtual Image format to allow developers to test their projects. You can download this image and import it into VirtualBox. You will get an ova format file. 3.2) Click Choose button and find the ova file in Step 2. Follow the wizards. In most of the cases, you can just accept the default settings. Wait until the import process completed. 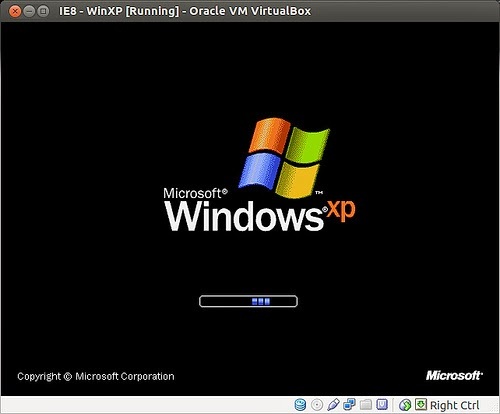 Select the Virtual Win XP and click Start button.